The Sport of the Future Today! Broomball is played on a lake, a pond, an ice hockey rink or the gym floor. It is played with rules and strategies similar to those of hockey. Players can wear padded sponge-rubber shoes to enhance traction on the slippery surface. The object of the game is to strike a broomball with specially designed brooms into the opponents net. 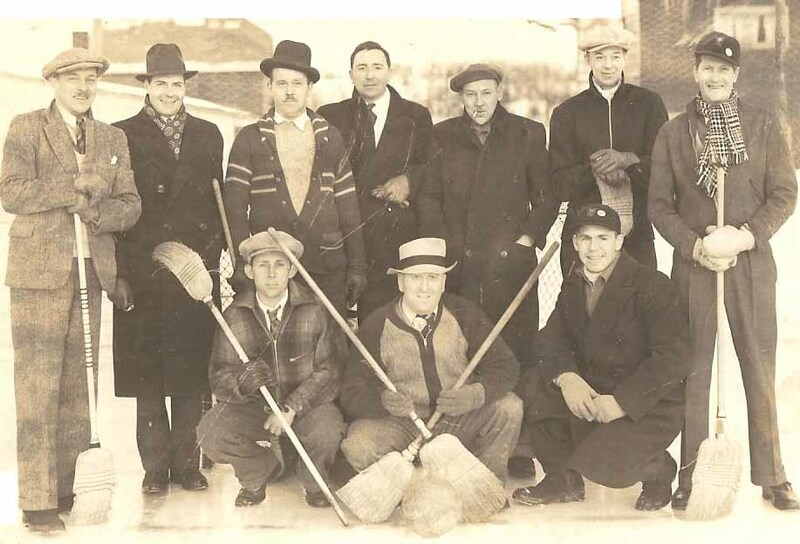 Ice arena managers across the country have discovered the benefits of adding a broomball program to fill vacant ice time. Arenas in shopping malls and close to college campuses have been especially successful in setting up recreational programs in consistently empty time slots, and find them expanding into popular attractions. This strategy is not exclusive to northern climates. In fact, some of the best broomball programs exist in areas of Arkansas, California, North Carolina, Florida, and Texas. Recreational broomball teams are easily formed since a skill such as skating is not required to participate, and initial equipment costs are relatively low compared to those of other sports. Also, due to decreased mobility on the ice surface, men and women are able to play on a more equal basis with the ice being a great equalizer, thus making the sport more enjoyable for all. For those who become more serious about broomball, there is a circuit of competitive tournaments across North America. Many of these tournaments offer cash prizes for the winning teams to help decrease traveling expenses; they also provide intermediate, coed, and recreational divisions. Check out the links to the Canadian Broomball Federation, USA Broomball and the International Federation of Broomball Associations for information on these tournaments. The future for the sport of broomball is looking very bright with extensive play throughout Australia, Canada, Europe, Japan and the United States. So whether you are playing a broomball game with your family and friends on a frozen lake, with your church or school group in the gym, or in your local indoor outdoor league, enjoy yourself, because having fun is the name of the game in broomball. Here is a fun highlight video from the 80's.